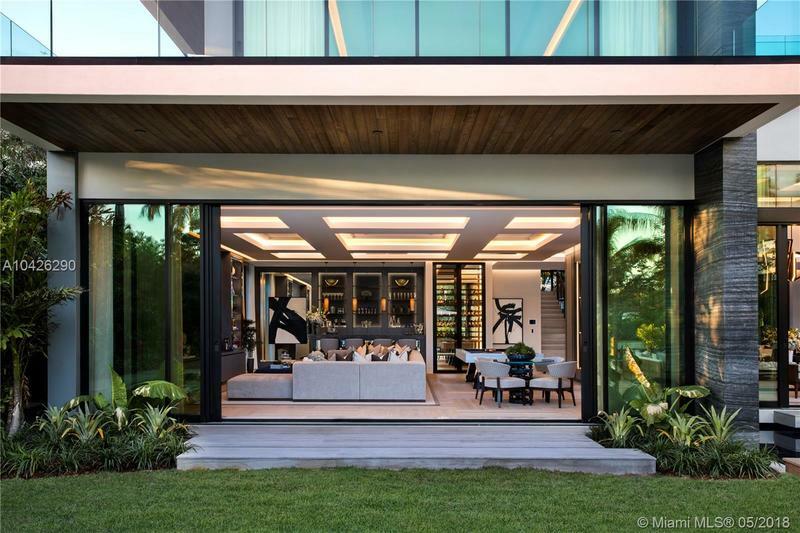 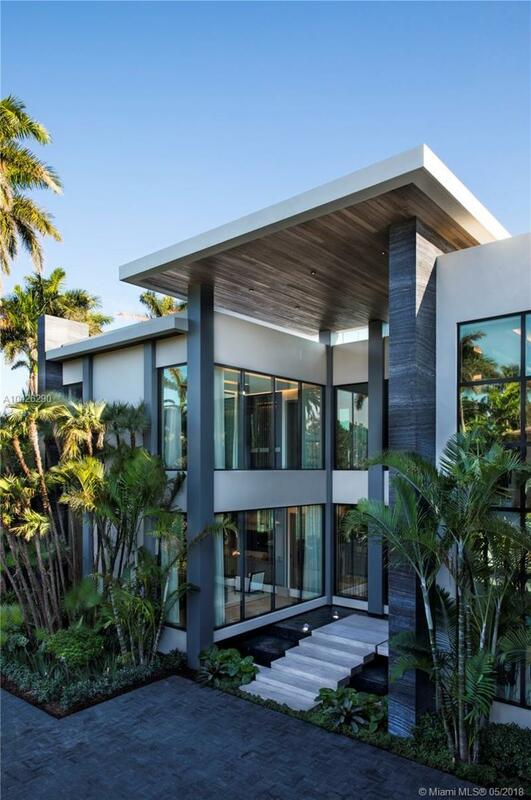 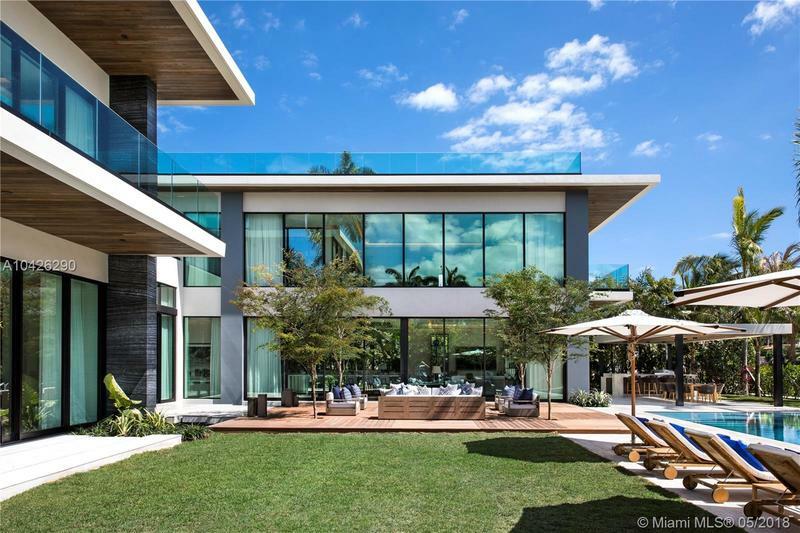 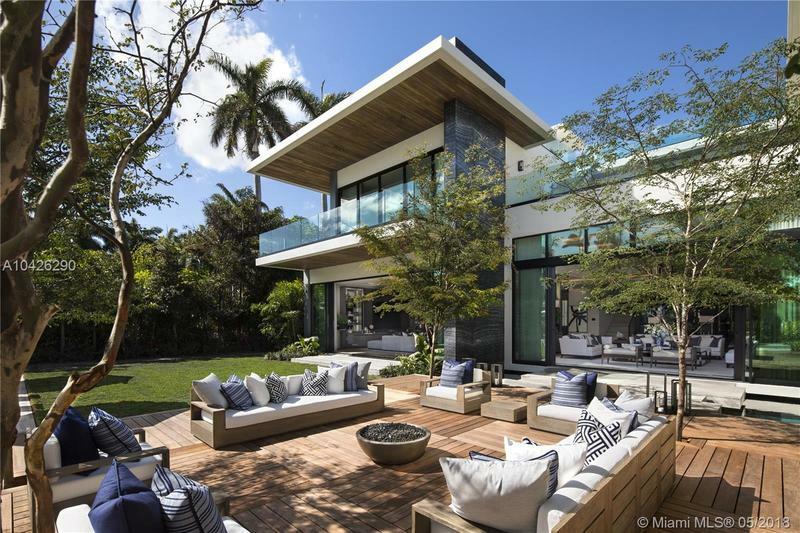 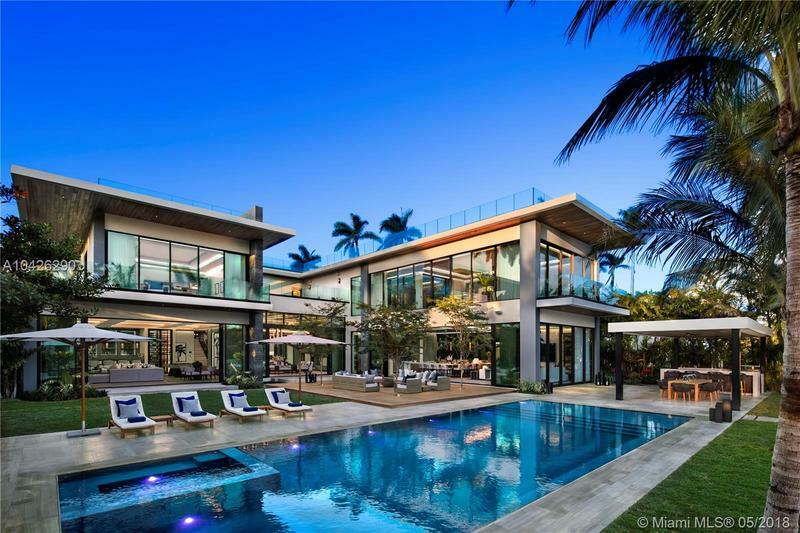 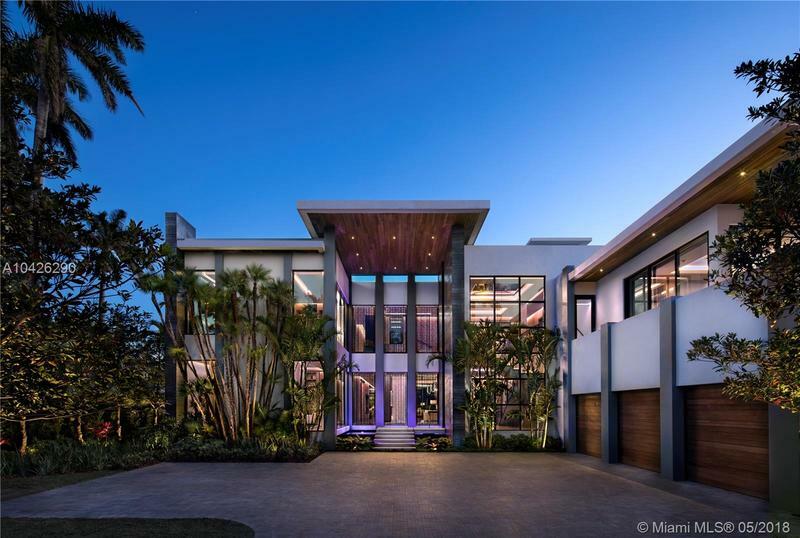 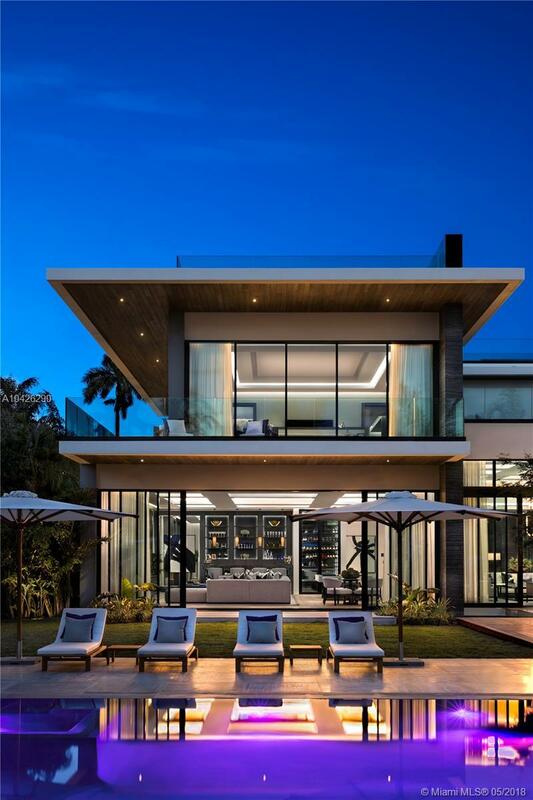 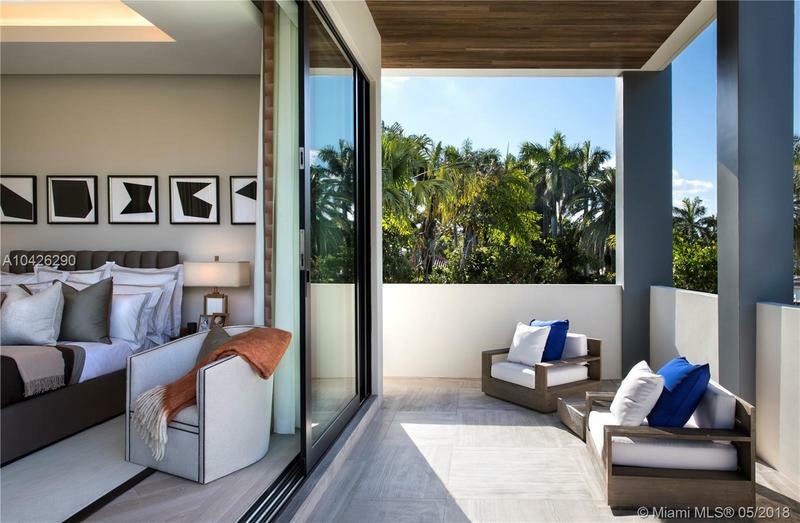 Stunning contemporary home w/ 120' of WF on guarded Sunset Island II. 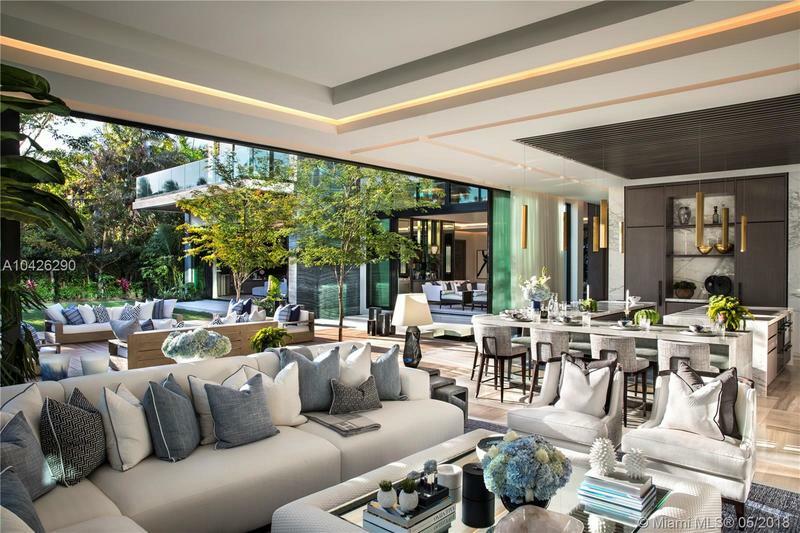 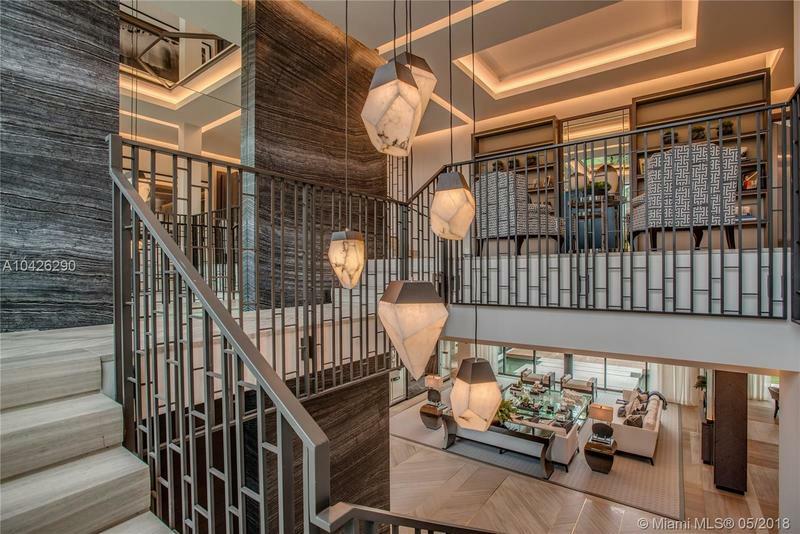 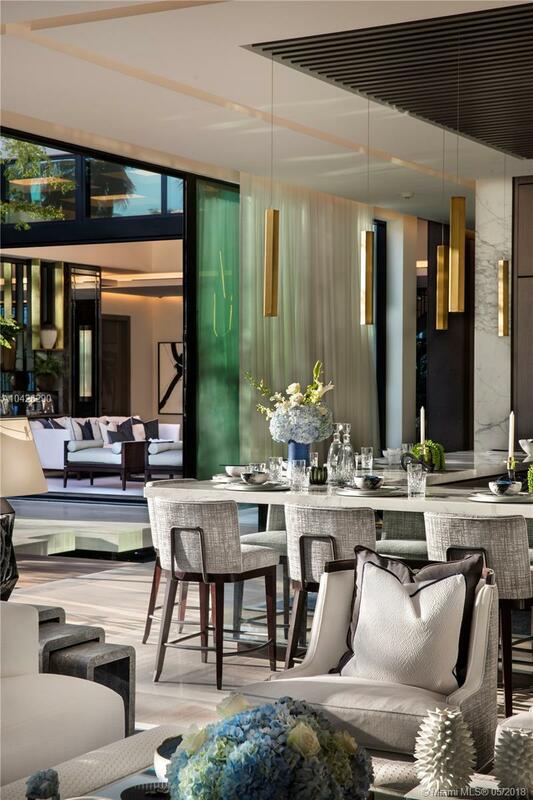 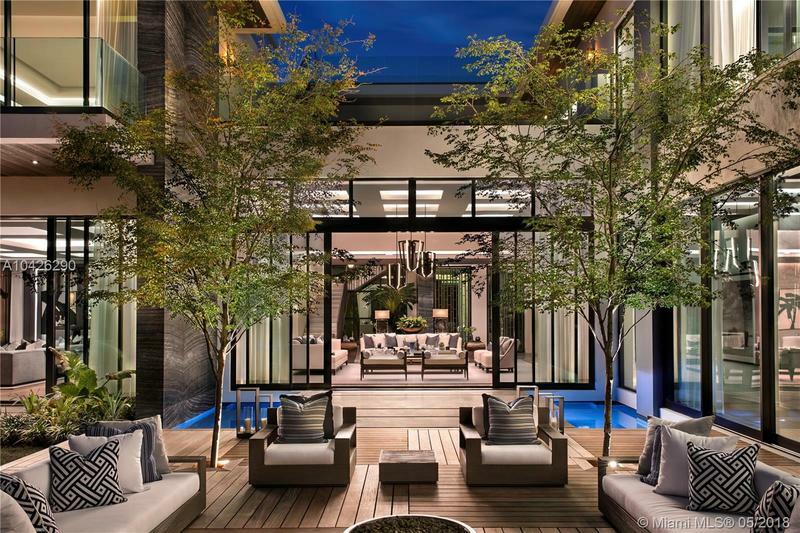 Combining opulent European-style luxury, elegant design & advanced engineering to create an exceptional residence. 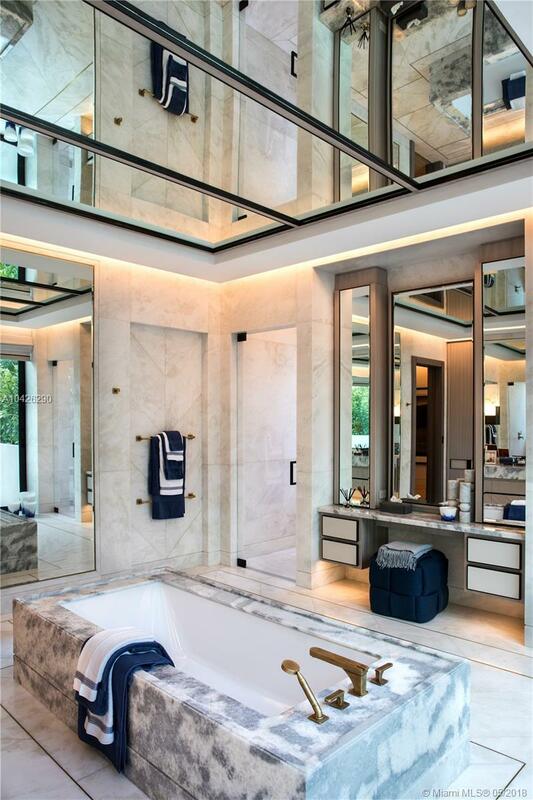 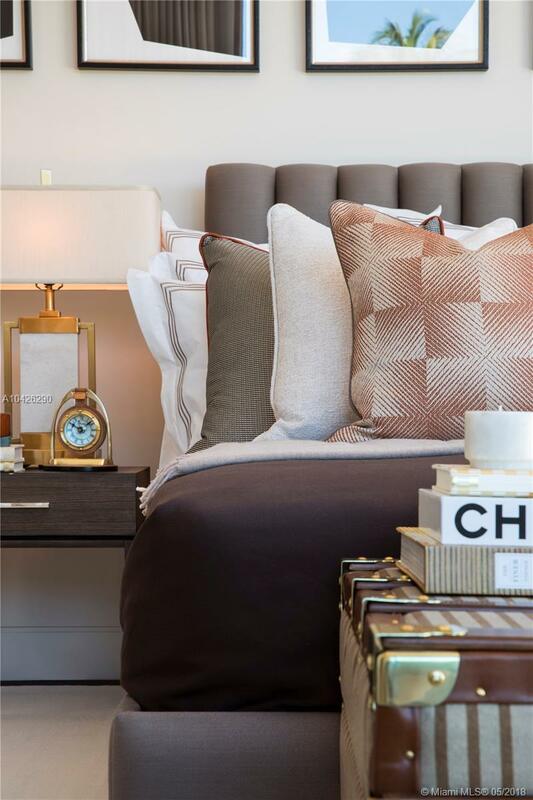 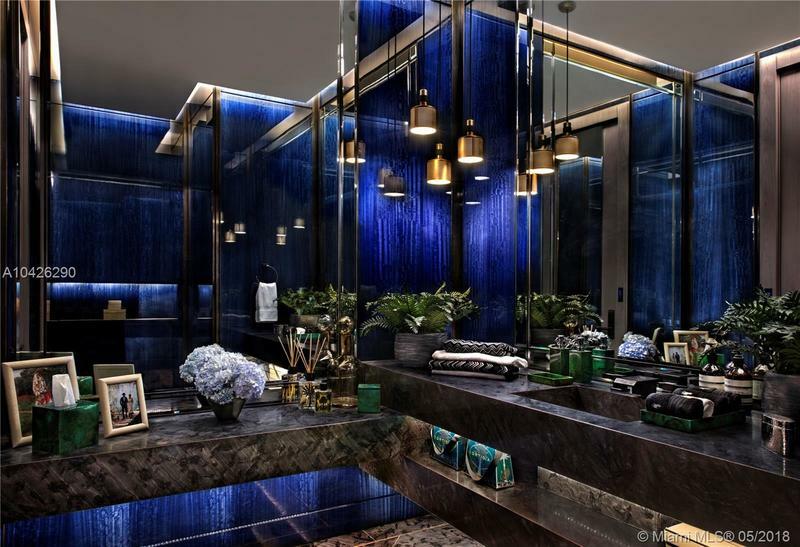 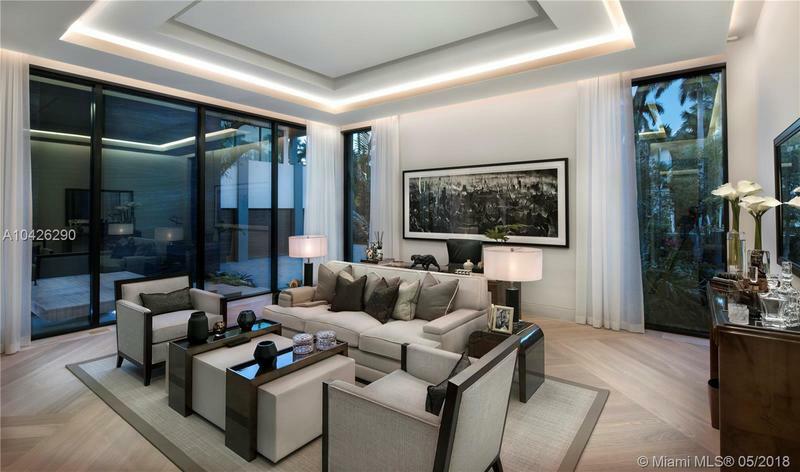 No expense was spared in the homes interior utilizing luxurious finishes to complement its grandeur. 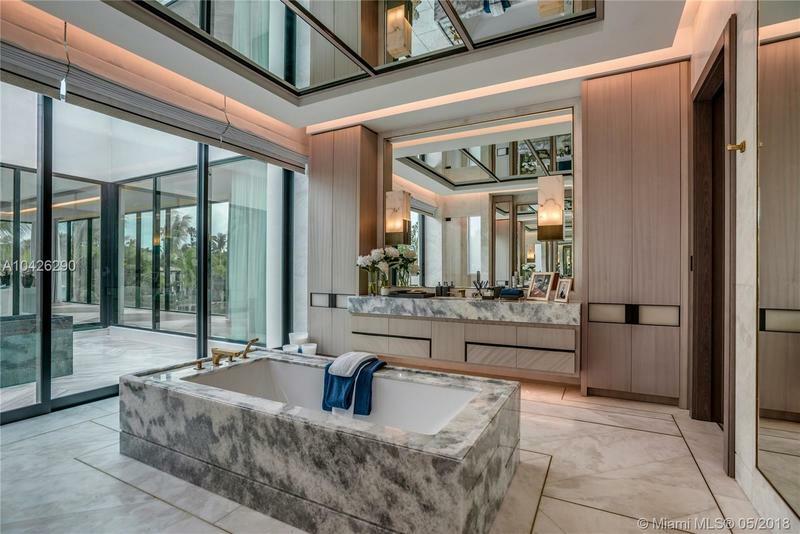 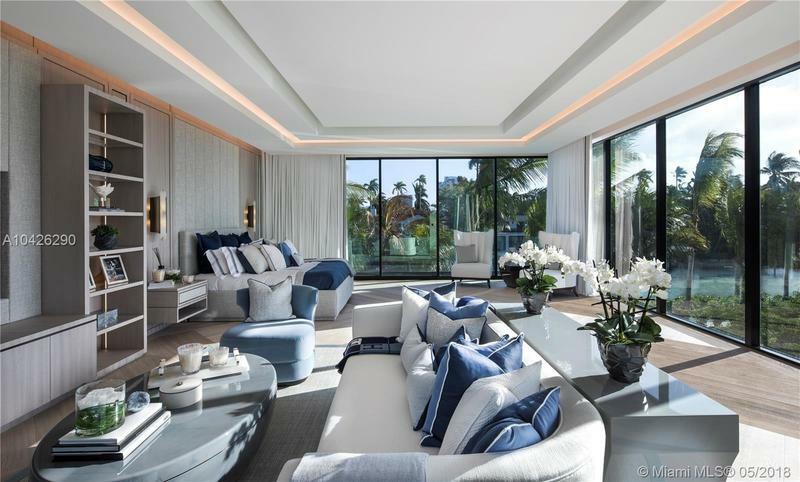 Spanning over 12,000 s/f of living, a master BD wing w/ his & hers baths & closets, elevator, chef's kitchen, game room, & more. 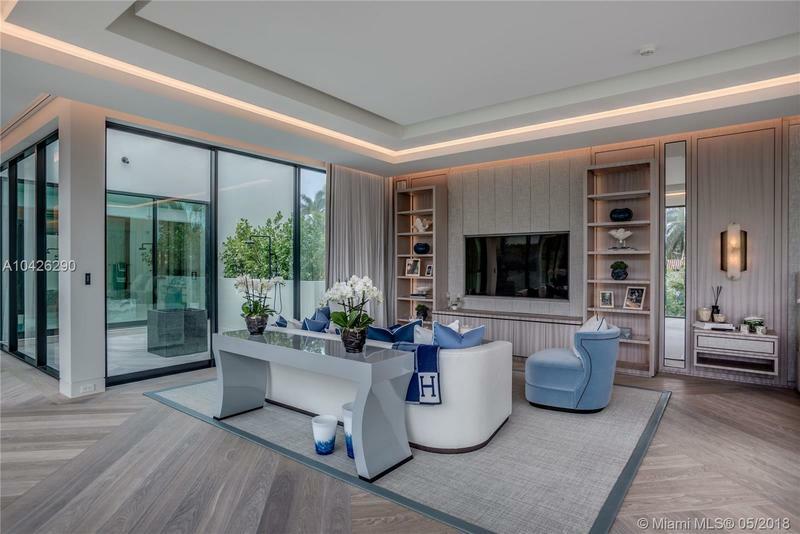 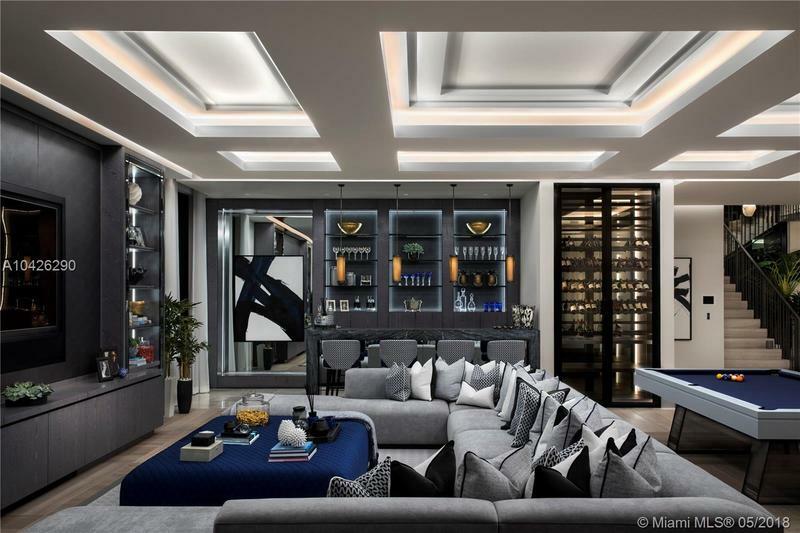 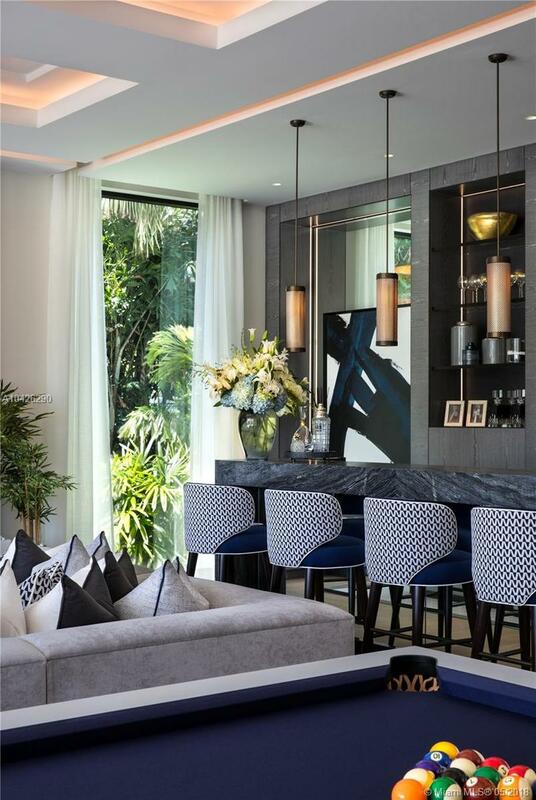 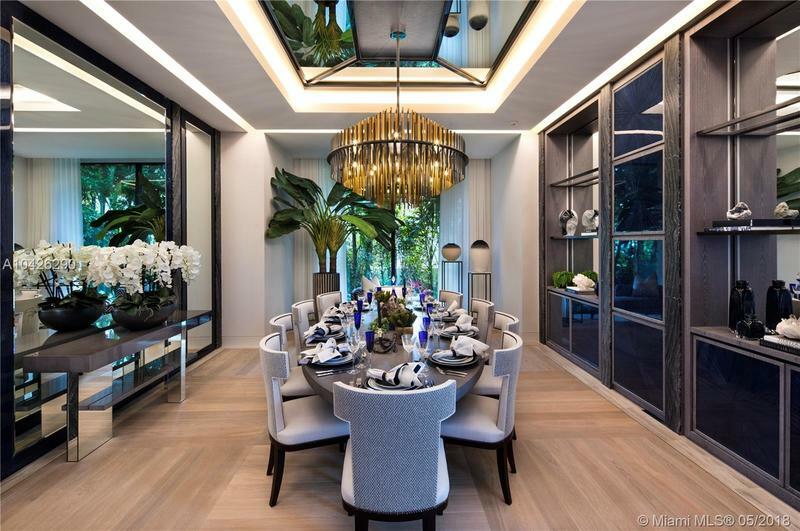 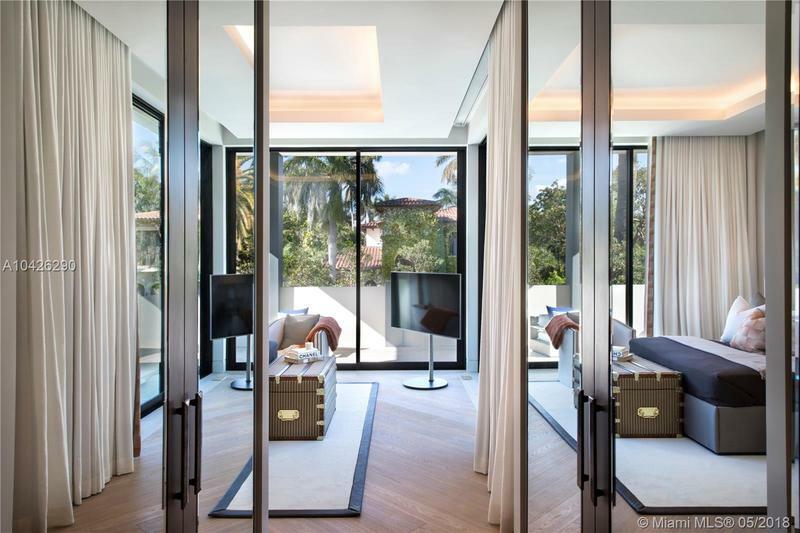 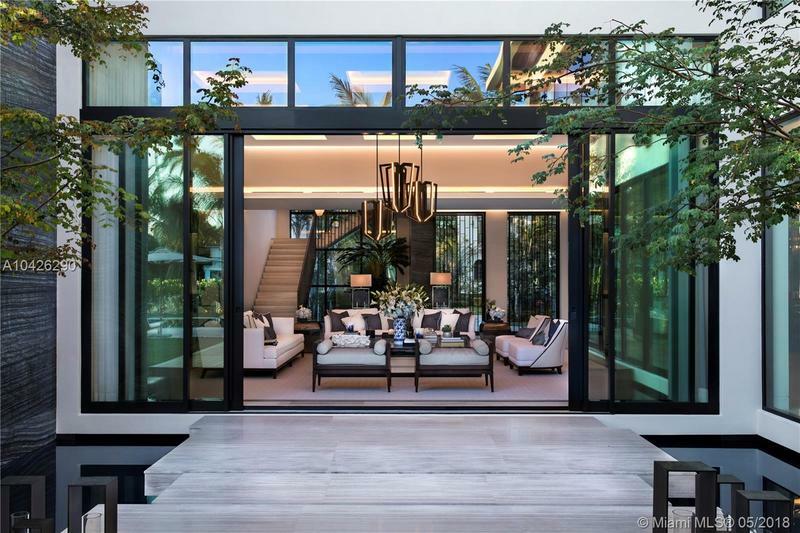 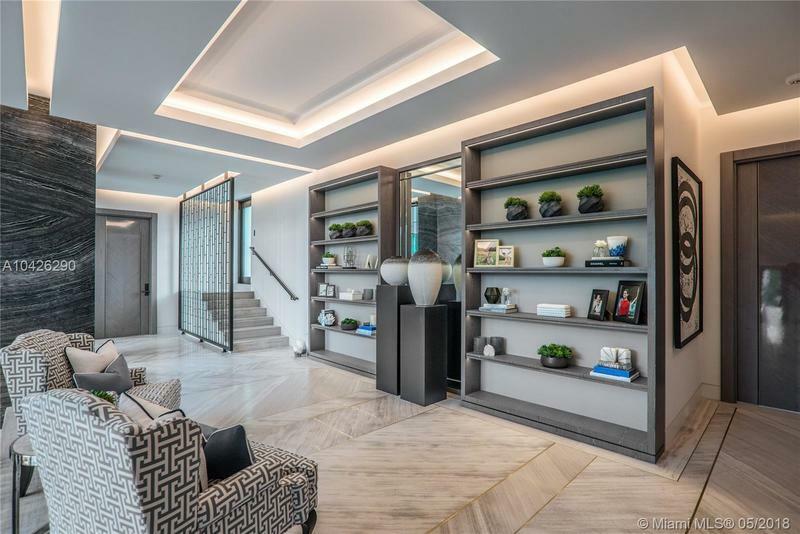 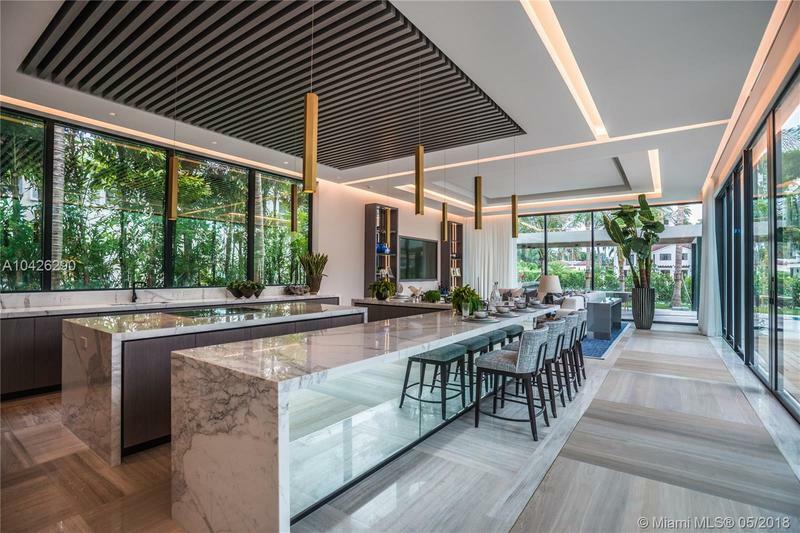 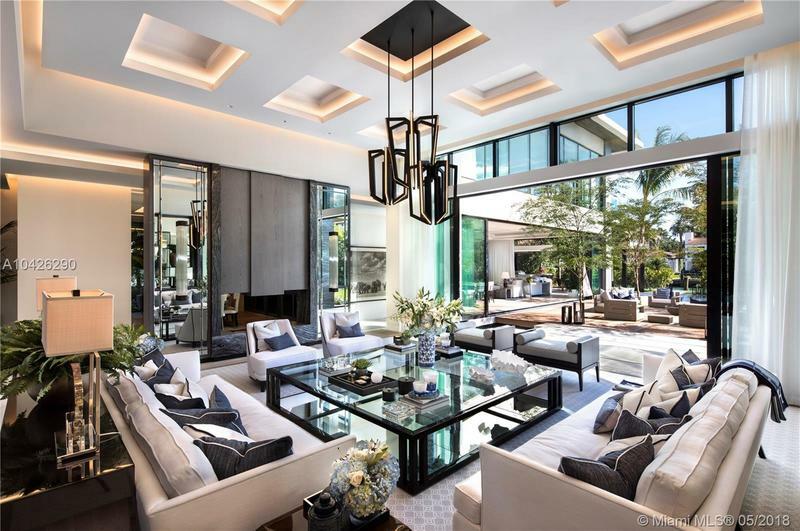 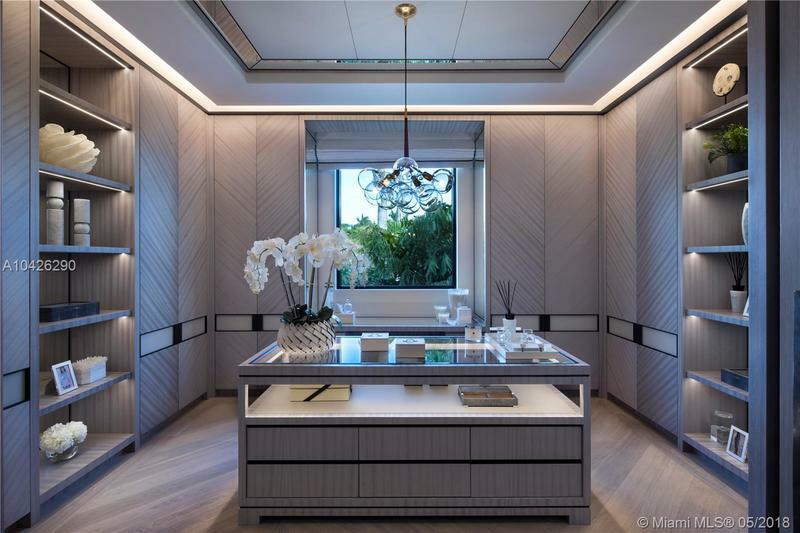 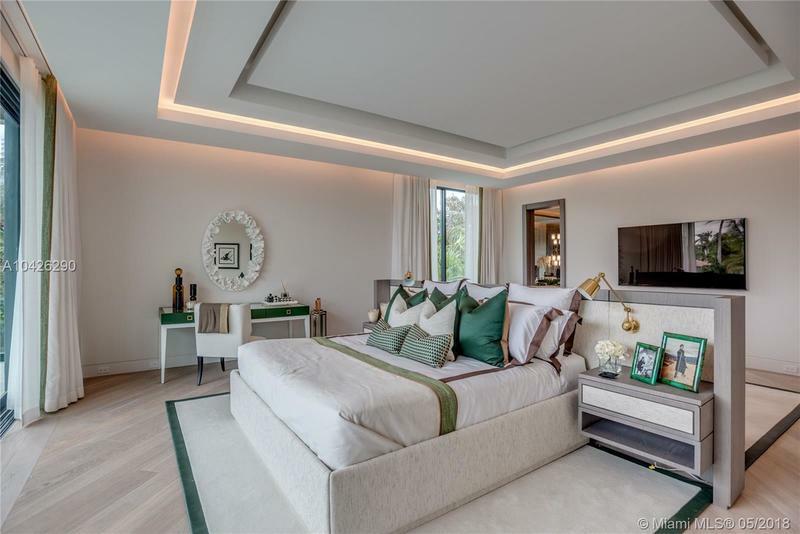 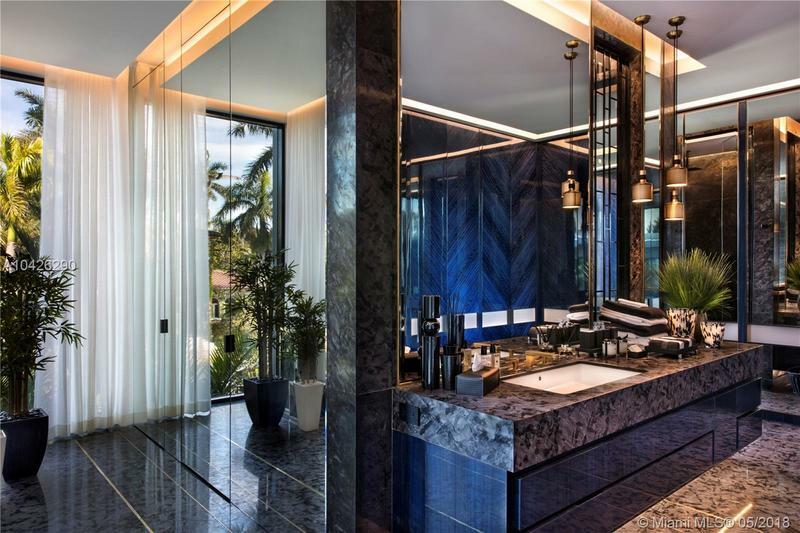 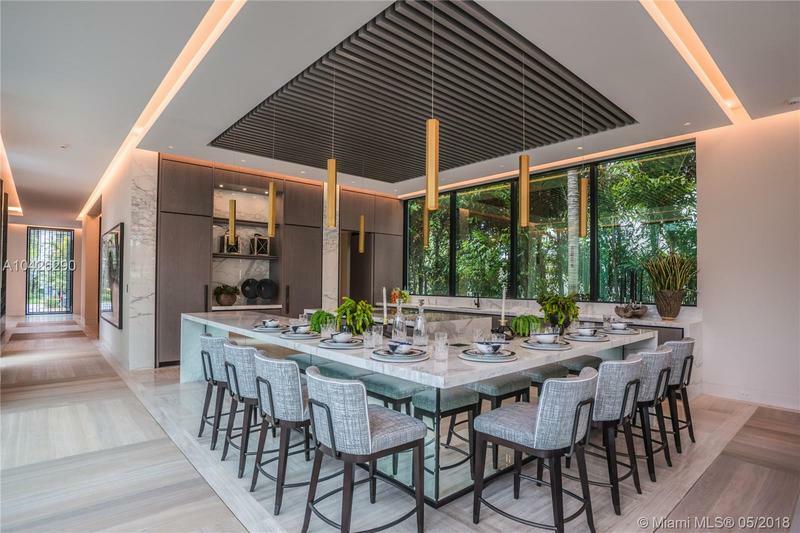 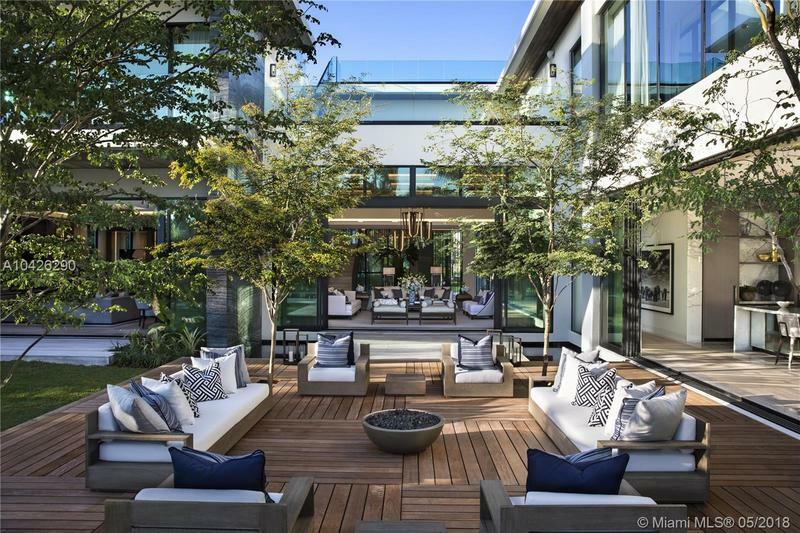 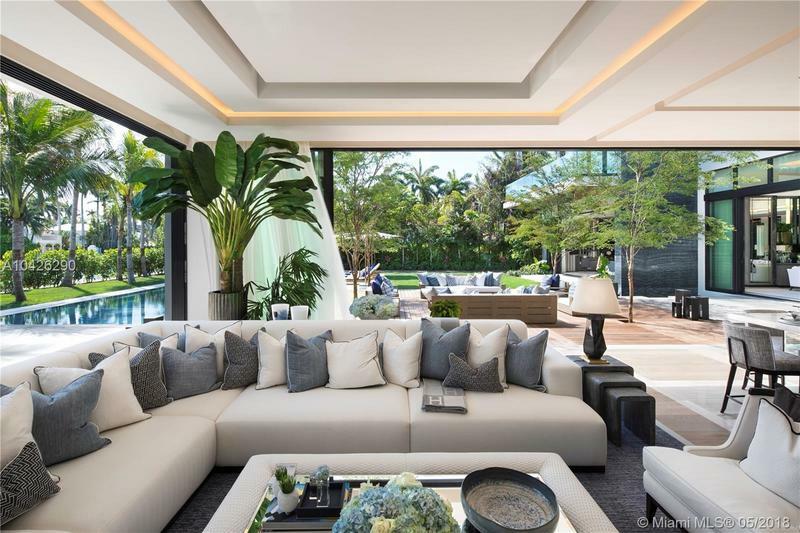 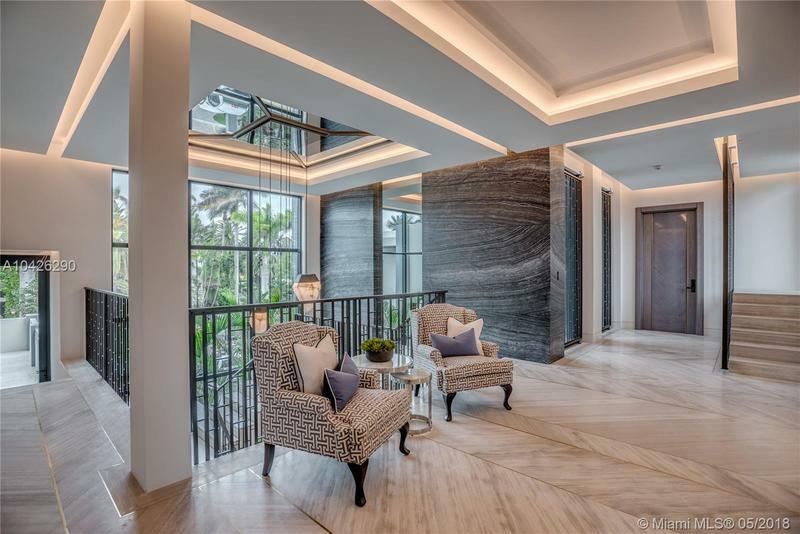 A smart home w/ state of the art amenities, encased by sheer glass walls, creating a seamless blend of indoor & outdoor living, rooftop terrace, gazebo w/ kitchen, gardens, balconies, water features, & more. 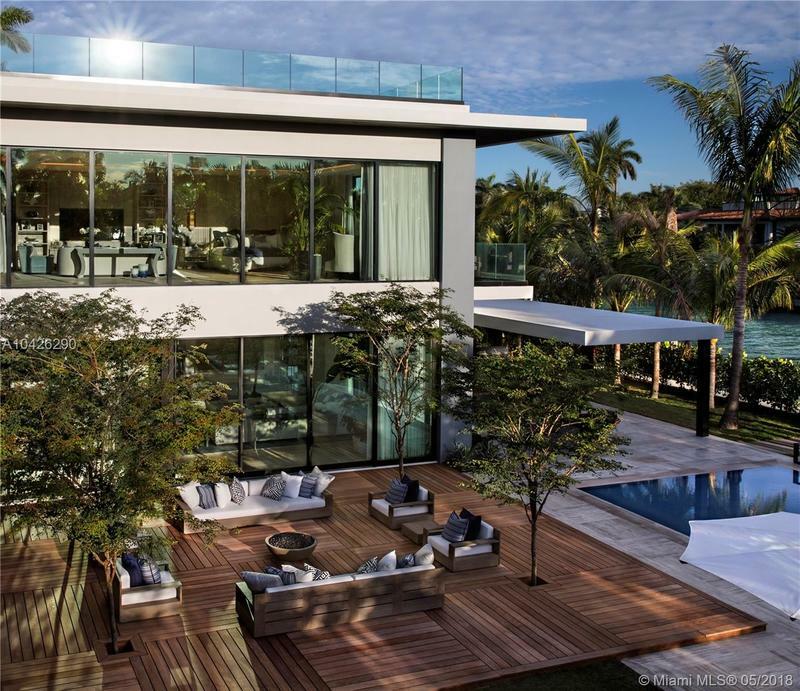 This home is available fully furnished for $27,500,000.00.